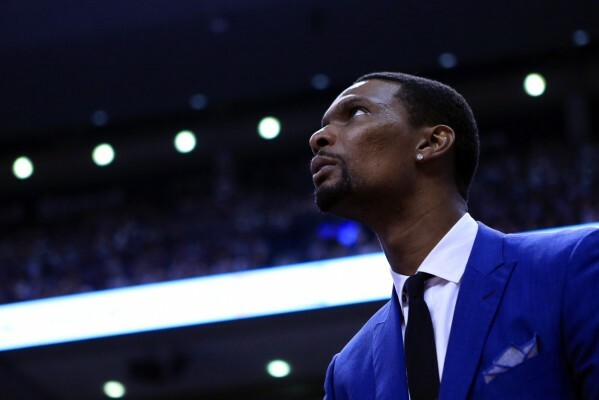 Though former Miami Heat forward Chris Bosh was essentially forced to retire because of continuing medical issues, he remains in the headlines, but not for any basketball-related reasons. Instead, he’s currently involved in an ugly family dispute in which he’s being sued by his mother Freida Bosh. “In 2005, Chris had her sign documents relating to the deed of her home in Desoto, Texas. She believed at the time she was signing papers related to her divorce from Chris’ father, Noel, to transfer his interest to the home to her. Freida alleges that Chris instead transferred the property to himself and misrepresented exactly what she was signing. It took 12 years before she reportedly discovered that she no longer owned the home, a jolt that came in August 2017, when a legal representative for Chris made contact. Freida is seeking to have the deed voided, which would allow her to remain in the house, and also wants an undetermined financial amount in damages. In response, Chris is asking that the case be thrown out and has denied what’s being alleged by his mother. Chris has never officially retired from the NBA, despite not having played since February 2016. He continues to try and find a way to resume a career that was cut short by blood clot problems, though accomplishing that task would require clearance from the league.